Back at the beginning of February I was trying to get an idea for a story for the 12 x 12 challenge. I decided to go look at the Bedtime Stories section of Australian Women Online to find out their upcoming theme. The theme for March would be ‘Green’. 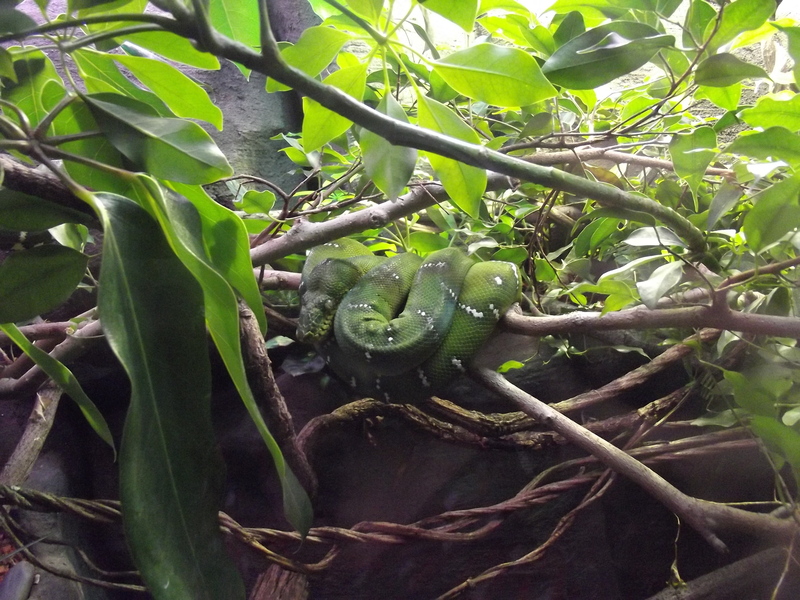 An idea started to form in my head about a green snake in a pet shop and the story grew from there. I was quite pleased to have my February draft done so early in the month and, after revising it, I submitted it to my critique group with the idea I might get it polished enough to submit to Australian Women Online before the deadline. I’d got it fairly polished in the couple of weeks before I went into hospital to have bubs, and then I forgot all about it once the new baby arrived. I remembered it on the last day of February–the last day I could submit it for consideration. I gave it some more revision and I believe I e-mailed it off with only a few hours to midnight. Thank goodness it was a leap year or I’d have been a day too late! The very next day I had an e-mail in my inbox telling me it had been chosen as one of their March stories. How exciting! Australian Women Online are running Bedtime Stories in support of The National Year of Reading. Congrats Jo! That’s fantastic. It’s such a cute little story. I’m glad you didn’t try and make the snake funny, it’s lovely as it is. Well done!